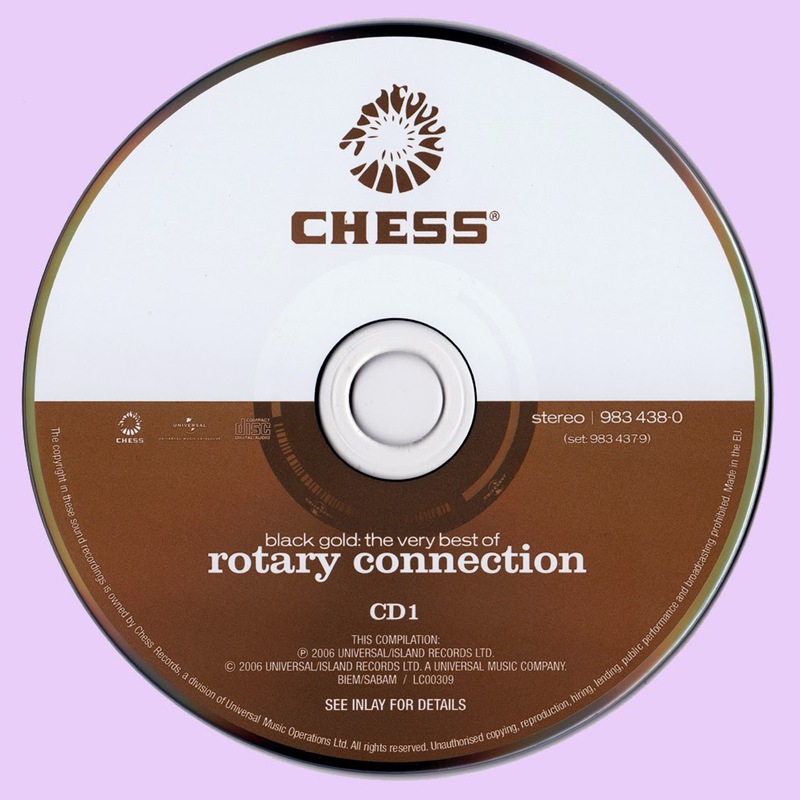 Rotary Connection released a handful of albums. The one that had the most mainstream success was Christmas-themed. Only one song, "Want You to Know," dipped into the pop chart, rocketing all the way up to number 96. How necessary, then, is a 33-track, two-disc anthology? 100-percent necessary. 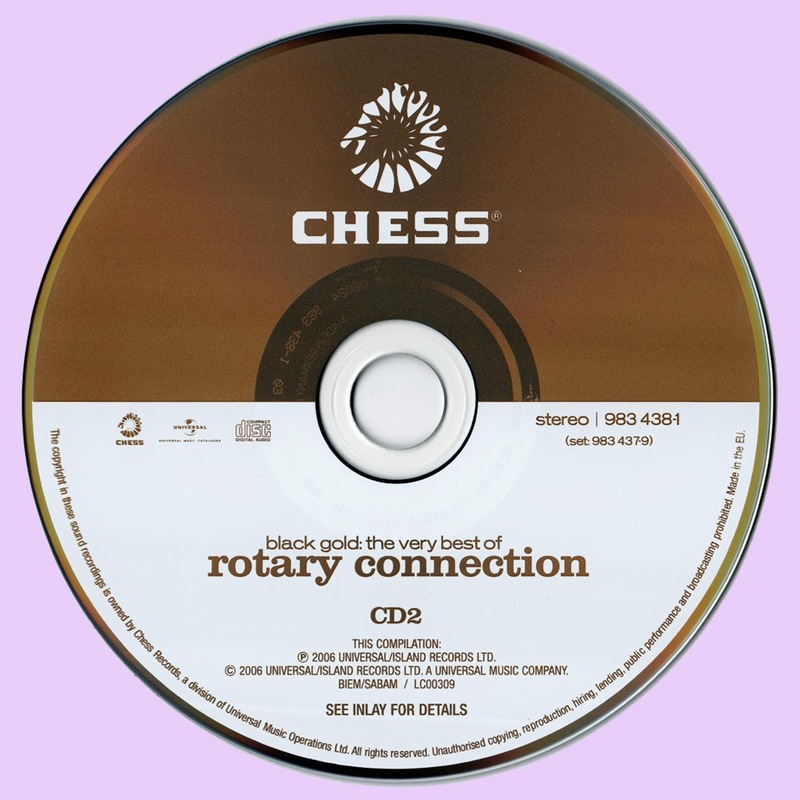 Until this release, the group had one of the most neglected discographies in all of psychedelic soul, or chamber pop, or acid rock, or Midwest hippie folk. Ugly two-fer releases and other vanishing reissues have done their legacy, and no matter how many producers and DJs have sampled and talked about their music, Rotary Connection have always slipped through the cracks, admired mostly in retrospect by a select group of crate diggers and open-minded fans of Minnie Riperton's easier-to-categorize (and almost always misunderstood) solo career. 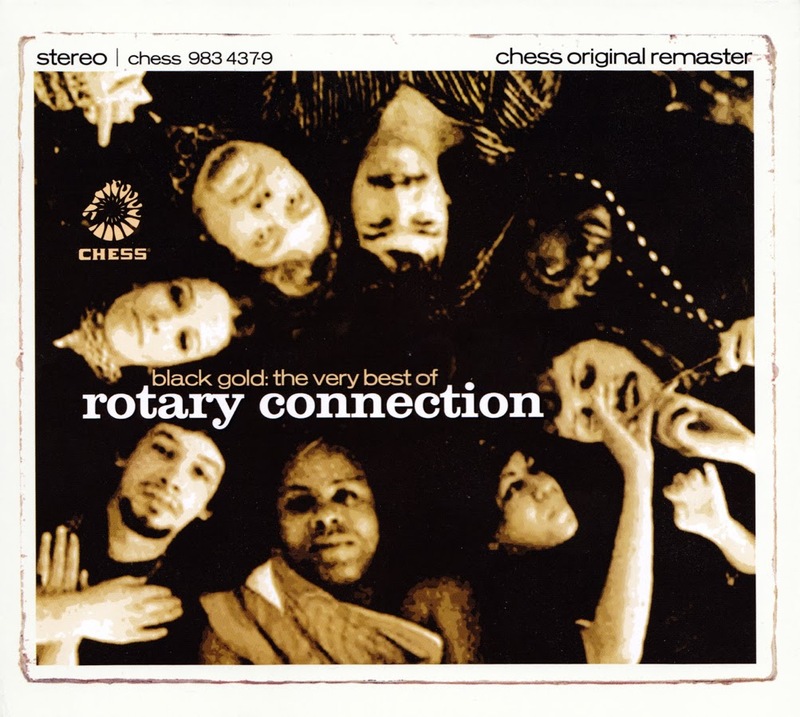 Black Gold: The Best of Rotary Connection aptly scans through the strange and unexpected twists taken by the group from 1967 through 1971, and while their inability to be categorized played a significant part in their obscurity, it was one of their prime strengths. The remarkable scope is best exemplified by a three-song stretch on the first disc: a steamy, almost unrecognizable run through Otis Redding's "Respect," the soaring "I Am the Black Gold of the Sun," and the impossibly delicate and moving "A-Muse" (also as gorgeous as anything off Love's Forever Changes). The package covers a lot of ground, including the entirety of the all-covers Songs and most of the highlights from the remainder of the albums. "Hangin' Round the Bee Tree" is the only missing highlight; otherwise, this is as good as it could possibly get, short of obtaining the albums in full. In addition to being a long overdue look at a very underappreciated group, the set also covers major chapters in the careers of Charles Stepney and Minnie Riperton, two of Chicago's greatest gifts to music.